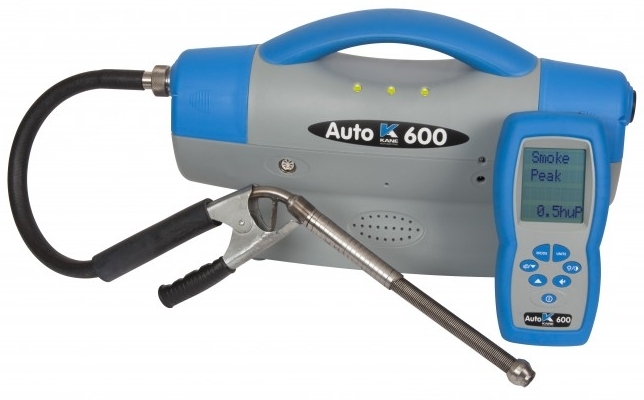 Combining innovation & ease of use the AUTO600 Portable Diesel Smokemeter is designed to meet official test standards. Fully portable - AC & internal rechargeable battery with up to 3 hours run time Continuous, Peak and Average readings measure K (M-1) & %(Hu). All readings can be printed via infra-red printer (included). Bluetooth enabled - Provides complete flexibility.